Our case studies cover some of our incredible projects which have made a huge impact for our clients or have enabled us to move our technology or processes forwards. See our blog for even more examples of our work and the amazing comments we get from our customers. 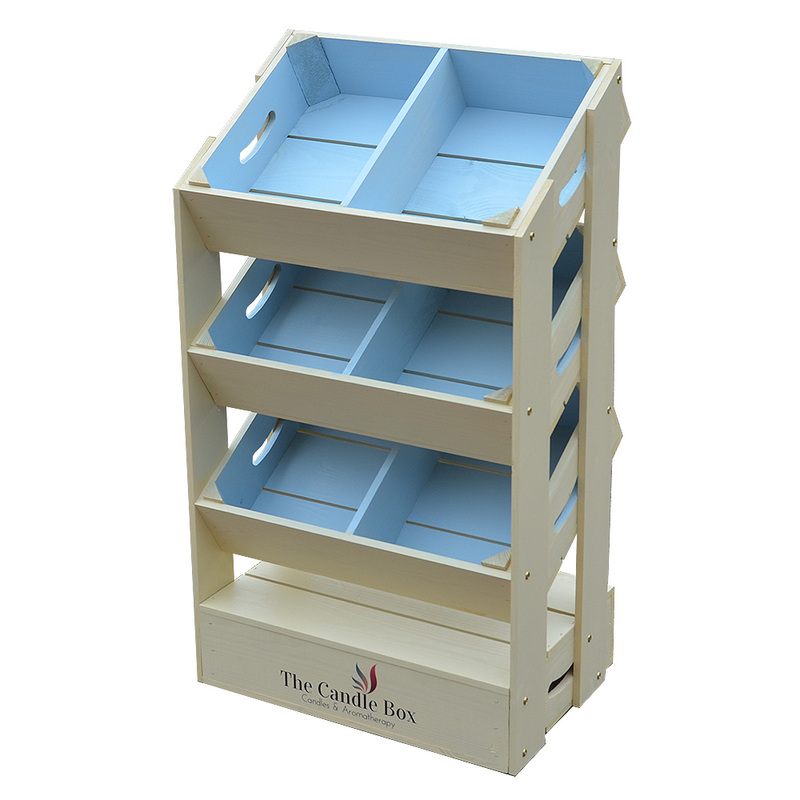 The Candle Box is a new venture and was looking for a display solution that would be flexible, attractive and extremely functional. They found our crate shelving units online and built their solution themselves using the site. It was all delivered within 10 days. Fresha’s brand new Café-Deli-Go! Store opened it’s doors on Tuesday 12th February 2013. 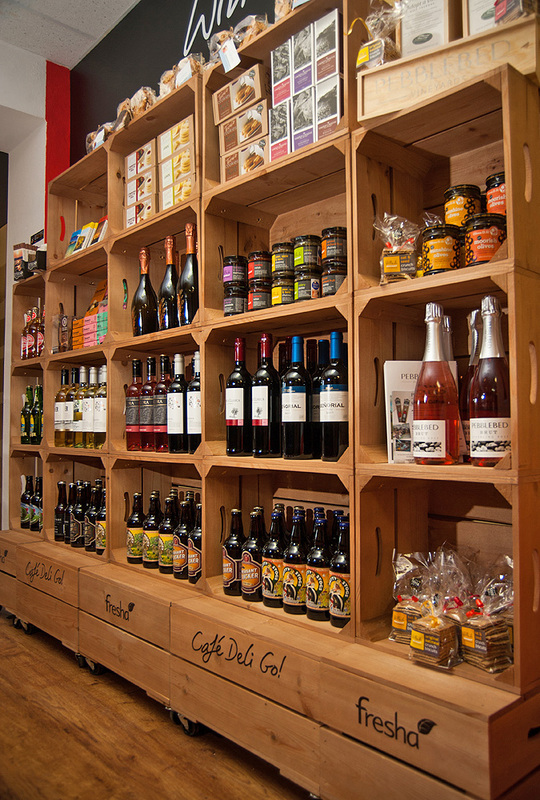 The store is as innovative, satisfying and locally grown as the food it serves. Paul Banks the owner came to us with as brief to develop impactful, flexible, sturdy display units to compliment his décor and brand trademark of friendly professionalism and good taste. 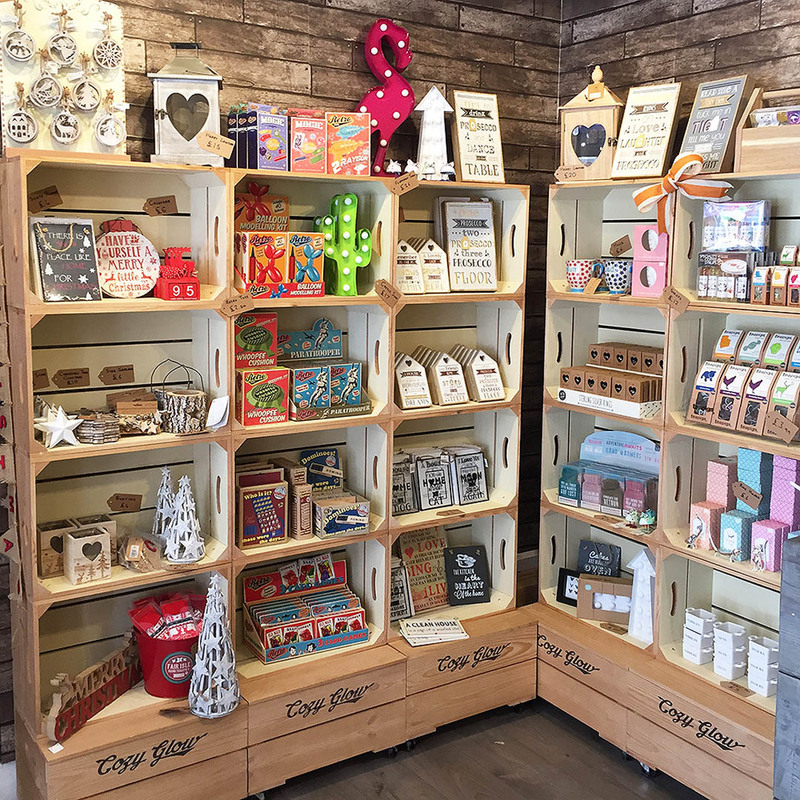 Paul Banks said: “The product and service has not disappointed and we have received many positive comments on our retail display". 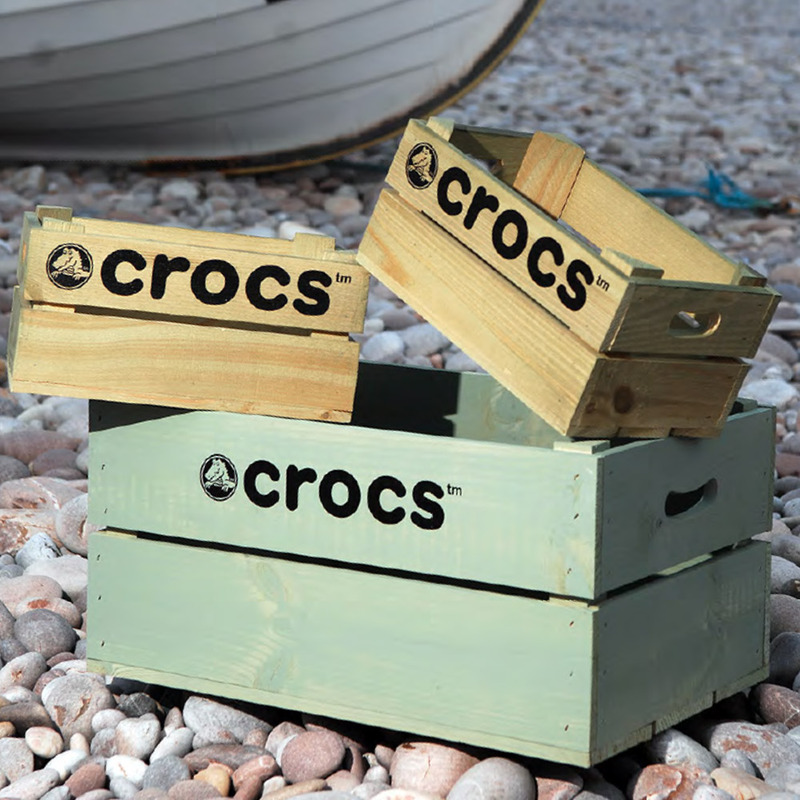 Croc’s shoes came to us looking for a unique way to create a display at their London HQ. At first it appeared a simple matter of putting their name on some crates. However after a little more investigation we decided to use the brand new PlantaboxHD process. It has produced a pixel perfect image of their entire logo and I am sure you will agree – they look amazing!! John Warland from Flemons Warland, conceptual garden designers, contacted us and talked us through his idea for the Badger Beer garden at the 2012 Hampton Court Flower Show. 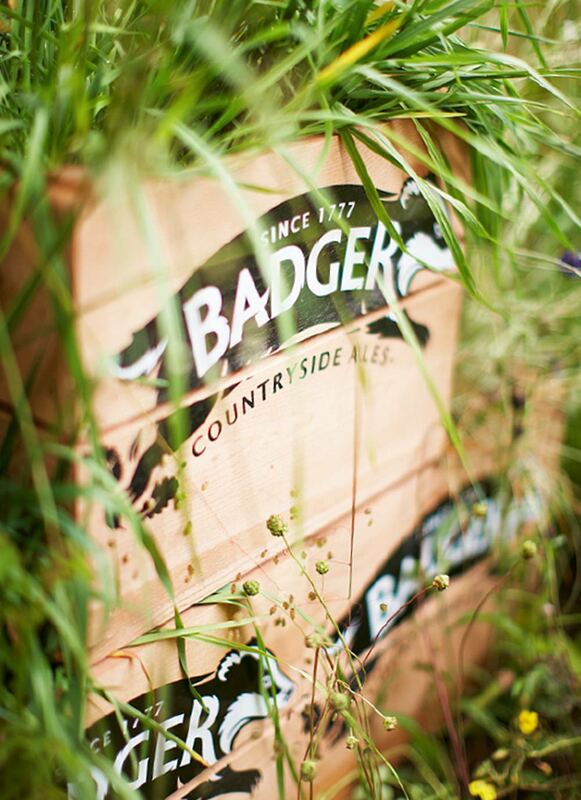 As soon as he suggested creating a bar, we immediately thought of creating a 'wall of crates’ incorporating the Badger Beer logo. We were keen as a team to try this because we had never done it before and Jon was very attracted because it would give him a stand out feature for the show. 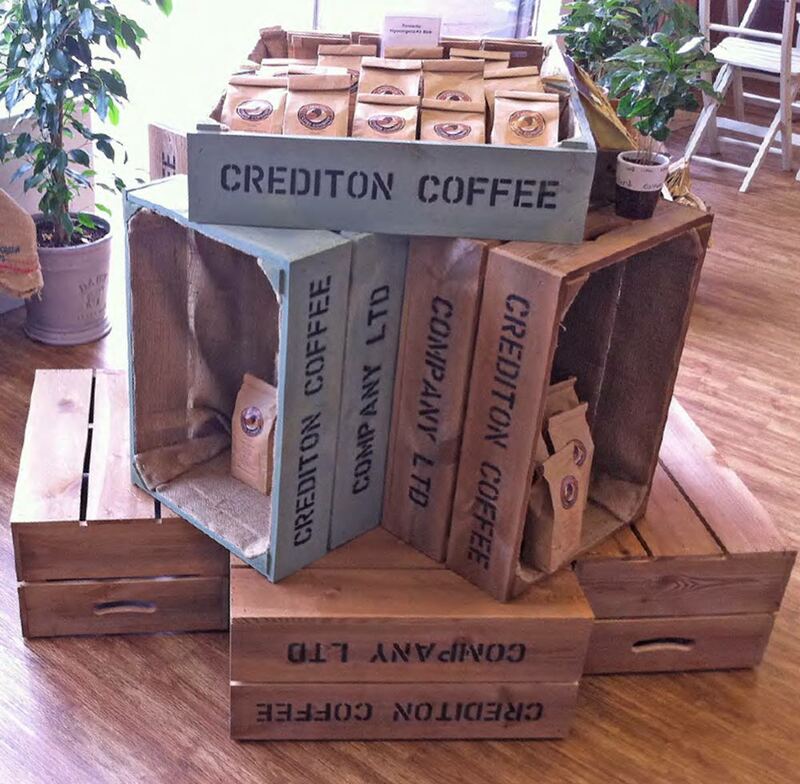 Crediton Coffee needed to fit out their whole shop and cafe and chose our crates as the solution. With a budget of just under £2000 we managed to deliver a total solution which gave them masses of storage, a strong brand presence and a fantastic presentation style for their products. The crates were in various shapes, colours and some had hessian linings, they look amazing! Animal were looking at a new, robust and innovative way to create a uniform and attractive display for all their store windows across the UK. We helped them develop the concept and produced a set of samples that they used in a concept window at their HQ in Poole. The colour and the printing options were developed to give the stores complete exibility in their displays. 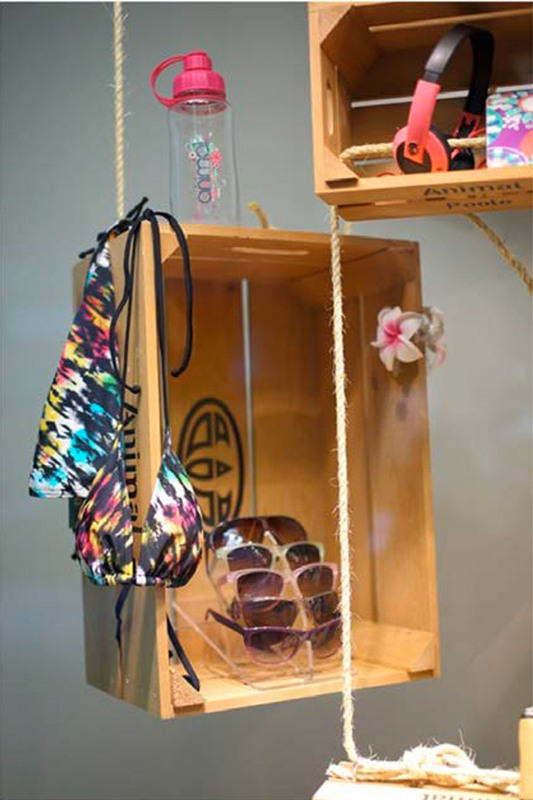 This enabled them to change and recongure the display at a local level which means the crates can be used all year round. 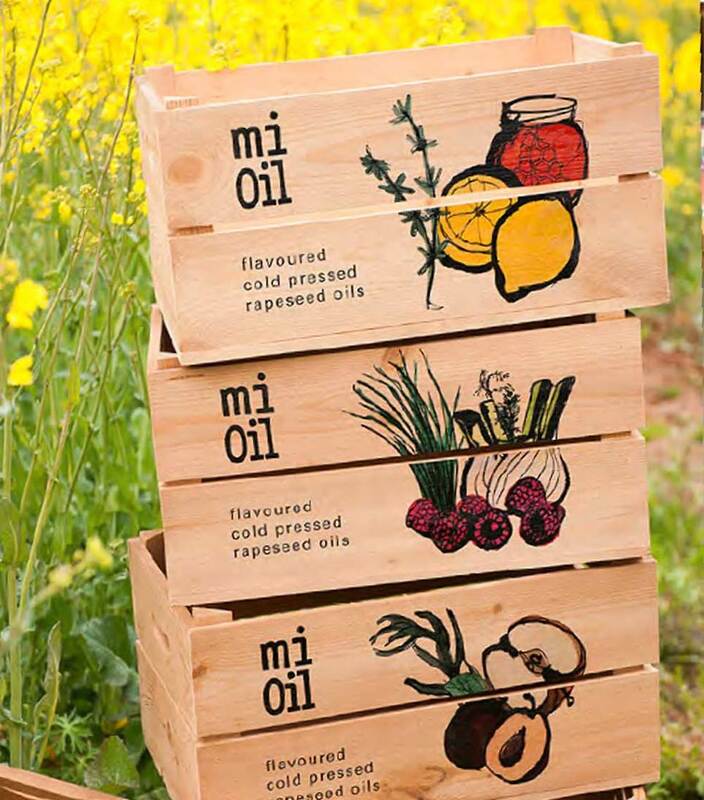 Mi Oil approached us about our crates to be used at a product launch, we knew straight away that our HD crates were the perfect solution. We discussed all the options and had a joint conversation with the client and their designer to develop the concept. When we saw the graphics we knew the crates would be stunning, so after showing the client visuals to approve we made the final crates. We love getting feedback, if you'd like to help us improve what we do please tell us what you do and don't like about our products, web site or service.